Plot King Henry II of England has trouble with the Church. When the Archbishop of Canterbury dies, he has a brilliant idea. Rather than appoint another pious cleric loyal to Rome and the Church, he will appoint his old drinking and wenching buddy, Thomas Becket, technically a deacon of the church, to the post. 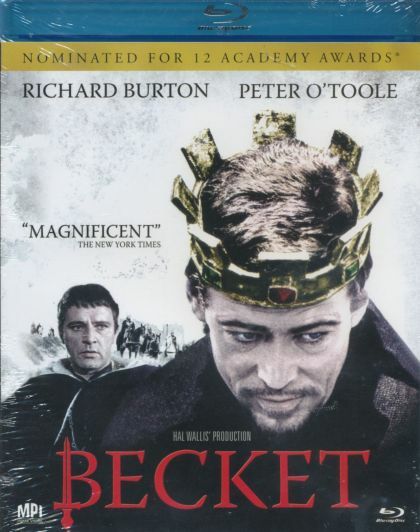 Unfortunately, Becket takes the job seriously and provides abler opposition to Henry.